Follow @12HIGHagency to keep up with the latest in eCommerce. We help organisations activate eCommerce strategy. Led by @nathbush. 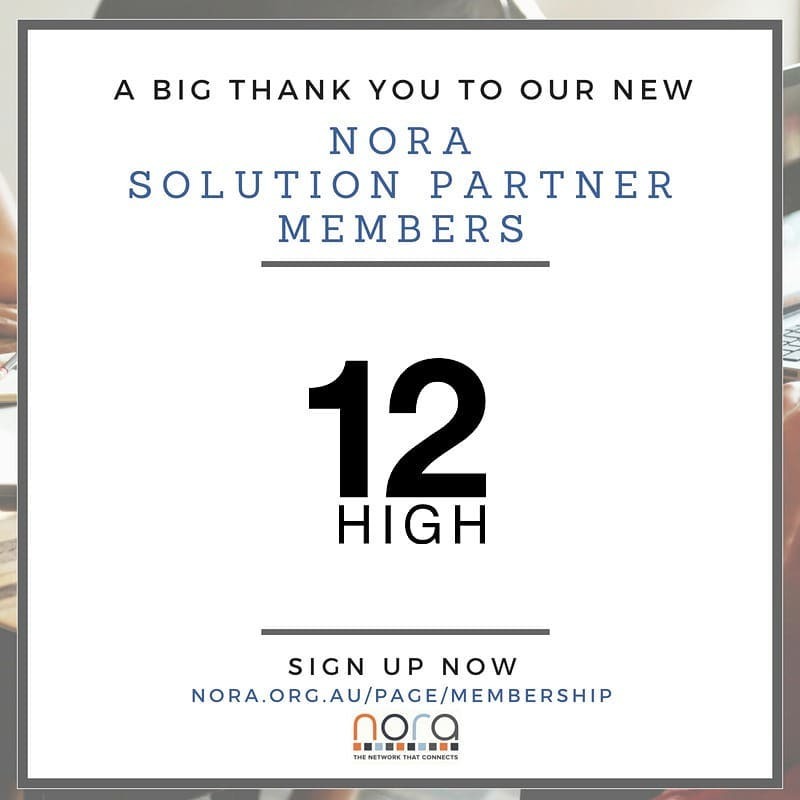 Welcome to NORA Network, @12HIGHagency !